Within martial arts, the sword has cemented its place as an iconic tool in demonstrations and weapons training. With the design focused on simplicity, the art of the sword is one that brings grace and beauty to any demonstration. 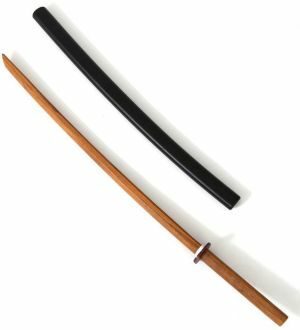 The Japanese Bokken has been crafted from red oak to give you a quality wooden sword for training purposes.